I don’t know when I was first interested in becoming a photographer, but ever since I can remember I admired other people’s photography. I had a friend in college who was a photographer and developed his own images and I was in awe of the artistry, science, and craft-personship involved. But I found the technical sides of photography, dealing with aperture and shutter speed, etc., daunting. Even changing out film (of analog cameras) was overwhelming to me. So I shied away from taking photos for the most part. As time went on I continued to be interested in photography and in my thirties I began researching and considering the various ways different photographers described the “elements” of photography. (Lines, shapes, patterns, texture, depth of field, perspective, etc.) I was drawn to a wide array of photos but was particularly fascinated by photographs that made artistic use of depth of field. I didn’t fully understand what depth of field was other than some blurry bits and some in focus bits. I just wanted to take photos in which depth of field was a thing. It took me years to really get a deeper understanding of depth of field and the relationship between aperture size and perspective and depth of field. How is taking photos as a spoonie different from taking photos before you became one? I was deeply interested in photography before I became a spoonie, but never felt comfortable investing money in a camera. In my mid-thirties I bought a little point and shoot (before that I only used disposable cameras. Ugh.) and I really enjoyed taking photos with it. I took photos of my pup. Of the ocean, I took close-ups of flowers in an attempt to summon the depth of field I was longing to incorporate into photos. Around this time I also got really into plant identification, and that led to an interest in botanical photography. The more I got into that, the more I wanted a camera that would afford more nuanced compositions—more detail, more control. Funny to think of how, at that time, I had no idea what caused parts of images to be in focus or out of focus. Now I understand it a bit better. When the aperture is smaller the light that hits the sensor is more focused. With less light bouncing around, more of the image is in focus. As the aperture gets bigger and there is more light bouncing around, you have a broader “circle of confusion,” i.e. more stuff out of focus. But it's not all about aperture. Perspective and distances from and between objects also play a big part. I’m really into science and love learning about this stuff and it's thanks to my friend and mentor Jae, a wonderful human and photographer, that I started to learn more about the science and technology involved in photography (Jae is a scientist, visual artist, dancer, political thinker and activist.) I love hearing them talk about light--movement, reflection, refraction, etc. But, I was talking about how my photography has changed since I’ve been sick. Well, for one thing, after being sick and homebound for two years, I took the plunge and bought an exchangeable lens DSLR camera. I’m so glad I finally invested in a camera. Learning about photography and taking photos has brought me so much joy. It has enriched my life in ways I can’t even begin to communicate, though I will try. Not only do I get to enjoy learning new skills, but photography has given me a way to explore my limited surroundings and appreciate to the fullest the little ecosystem in which I am living. I love learning. I love finding value and beauty in my confined space. Over the last few years, I’ve gotten really into macro photography, which gives me more “subject matter” to attend to. 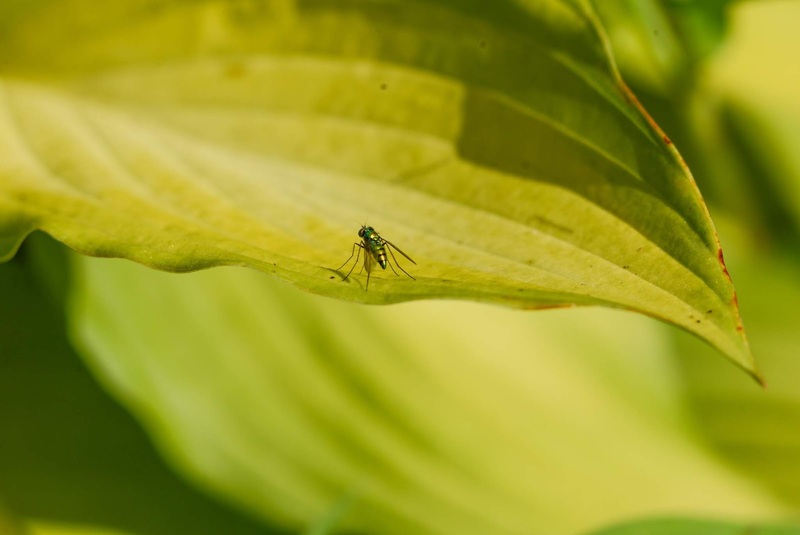 Just this morning I was outside taking photos of tiny green flies that were hanging out on the hosta leaves. I am astonished at their beauty and the fantastic technology of their physiology. The colors, iridescence, aerodynamics, and armor. Just, wow. Before I got sick, I had no way to know that I would some day be gushing over the wonder of flies. I still come up against a lot of challenges. With lighting and finding ways to take a shot that captures the beauty or strangeness or essence of a moment. Or finding a new angle on something I’ve photographed a hundred times. But I appreciate these challenges. It is part of what allows me to keep growing as a photographer despite my limited mobility. Has photography helped you connect with the “outside world”? What's a challenge you've had as a spoonie photographer? Finding subject matter I think has been my biggest challenge. And also learning how to navigate lighting. What's your favorite thing about taking photos as a spoonie? Learning. Seeing things more closely and from different angles. Growing to have more appreciation for my surroundings and for spaces I come in contact with. I look at the world differently. I like looking for things of beauty/complexity in the most seemingly mundane places. I’ve noticed that your photography has a wonderfully observational, contemplative quality about it, as if the richness of elapsed time were somehow etched into the still images. I’m wondering if, and how, becoming and being a spoonie might alter your artistic eye, or perhaps deepen it in some way? Definitely being a spoonie has made me something of a time-lapse photographer. A kind of documentarian of the mundane, minute and seemingly uninteresting. For example, early this summer I documented the peonies from bulb to bloom to full-flower to dying flowers to really dead flowers (still taking some images of those.) And I catalogue the wildflowers in the little front yard as they come and go. 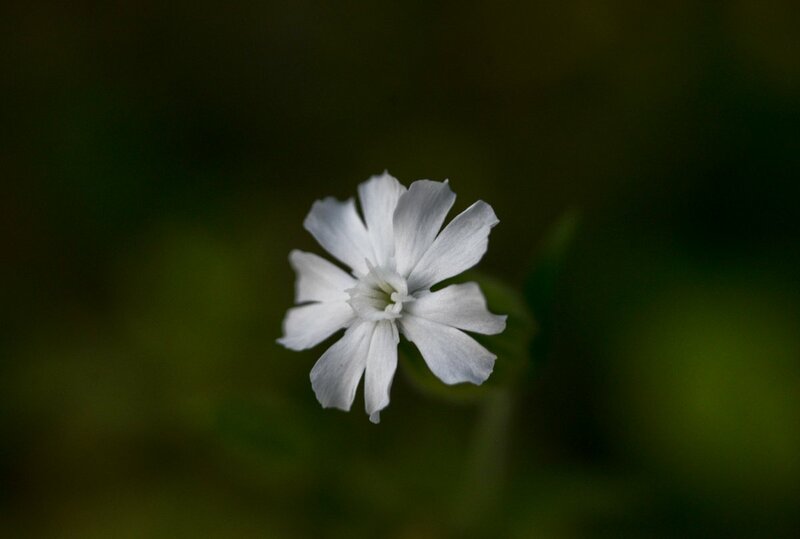 This morning I found night-flowering campion on the lawn. I’ve not seen campion on this lawn before and I haven’t seen it since I used to walk along the bike path (which I haven’t done in over four years now because of illness.) It was wonderful to see this old friend and I took photos of it at dawn before it closed for the day and then as it was closing and then after it closed. I love that this plant opens at night and closes in the morning. Has your photographic process changed since becoming a spoonie, either mechanically, spiritually, or emotionally? Absolutely. All of the above. And I love that you bring up the spiritual aspect of photography. Judaism is a religion in which a lot of rituals revolve around time. My connection to my Jewish spirituality, before I got disabling ME, had to do with singing, observing Shabbat (in my way), separating “sacred” from “mundane” time. Observing holidays. These are all things I can no longer do and my connection to Judaism has changed a lot and in many ways diminished. But spirituality, for me, is also more broadly about contemplation, celebration, acknowledgment, and gratitude. And photography helps me engage in these things. Keeps me connected to the “natural world” though I am so often indoors. Allows me to contemplate and appreciate light, darkness, interesting shapes/patterns, all the flora and fauna that surround me. So between that, and acquiring better photography equipment, and my subsequent growing relationship with macro photography, and the ways I rely on photography to help keep me: intimate with greenery, grounded, feeling “productive”…I would say that counts as a mechanically, spiritually, and emotionally changed. What do you notice and prioritize in your photos that a non-spoonie might not, and why? I notice all the little insects and wildflowers in the tiny front yard. I take pictures of the neighborhood cat Pixie who visits me a lot when I take photos outside. 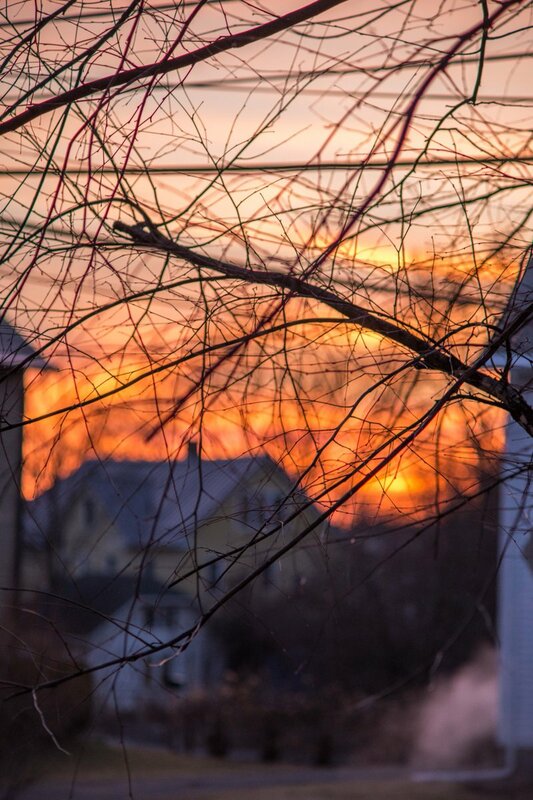 I document sunrises, and sunsets occasionally (though I am usually too tired by the afternoon to take photos.) I take portraits of friends when I can. I wonder sometimes, if I was not so mobility-limited, would I do more landscape and street photography? The truth is, I can only go out for “fun” (non-appointment-related) excursions once every couple of months usually and I almost always choose to go places where I can take photographs of plant life. (Botanical gardens, for example.) 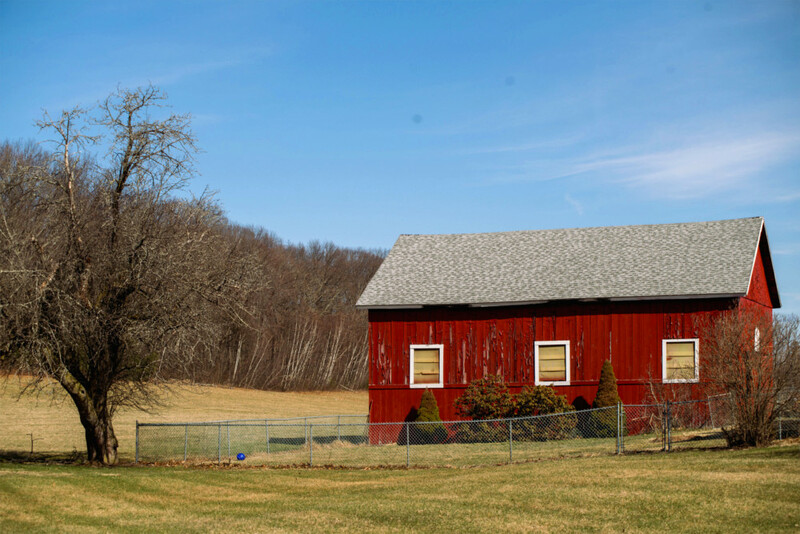 That said, on one of these excursions my friend took me for a little drive and I got to take a few “landscape” type photos of a red barn and it was pretty exhilarating. Why are you drawn to dawn and pre-dawn shoots? What is the appeal of early morning for you as a photographer? Well, I wake up about 3AM on a good day. (On the worst days, I go to sleep at ten or eleven and wake up at 1AM and can’t fall back to sleep. But, there are a lot of better days when I go to bed at 7 or 8 and sleep in until 3.) And though I don’t enjoy waking up so early, it’s wonderful to get to see the sun rise. And to notice the vast variations in sky-scape. Though I still don’t fully understand why the colors and cloud formations happen as they do, I appreciate the beauty, and just keeping track, in my small ways, of the patterns and revolutions and angles of light. I tend to be disappointed by a cloudless morning sky these days, because it usually means a boring sunrise. 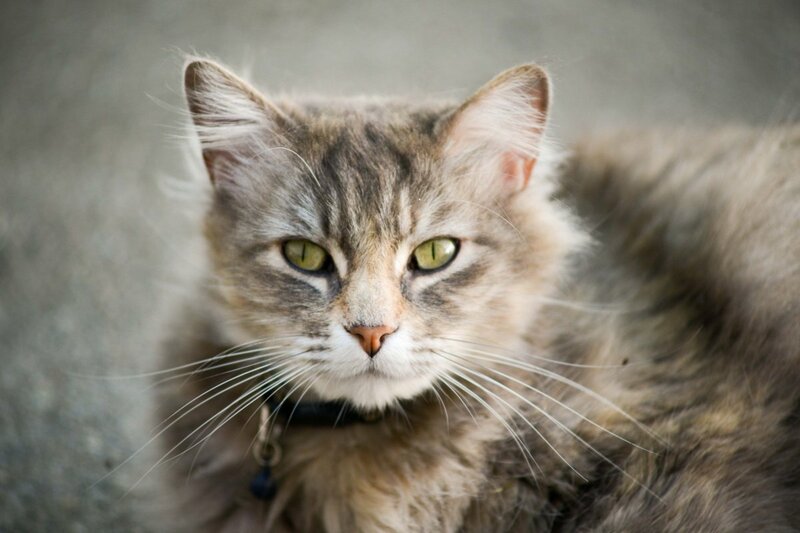 For more on Dov's photography (and spoonie photography in general) please click here and here.